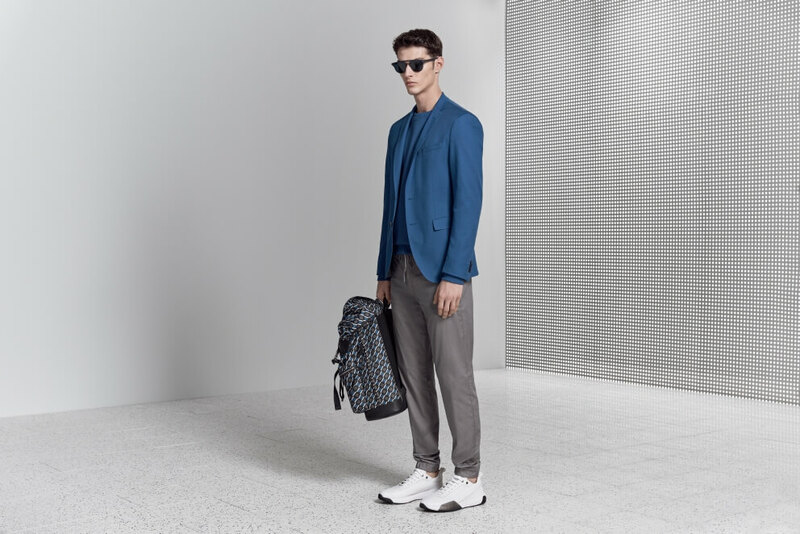 Founded in 1924 by German designer Hugo Ferdinand Boss, HUGO BOSS has become one of the market leaders in the upper premium segment of the global apparel market. BOSS offers sophisticated, modern collections focused on quality and design. 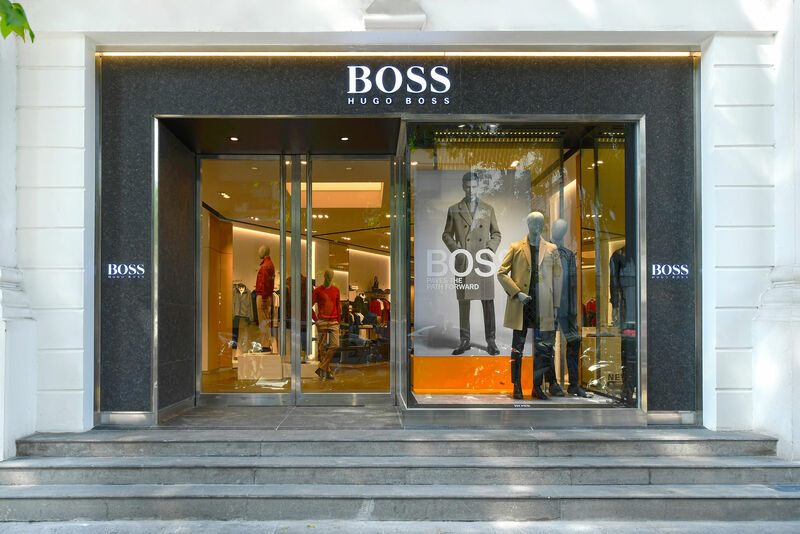 BOSS Menswear offers globally renowned tailoring as well as casual, athleisure pieces to create a complete wardrobe for fast-paced modern lifestyles. BOSS womenswear also touches all bases for modern-day living, from business professionalism to casual attire to eveningwear, all with an emphasis on beautifully tailored pieces. Timeless styles with a modern twist are an essential part each BOSS collection. 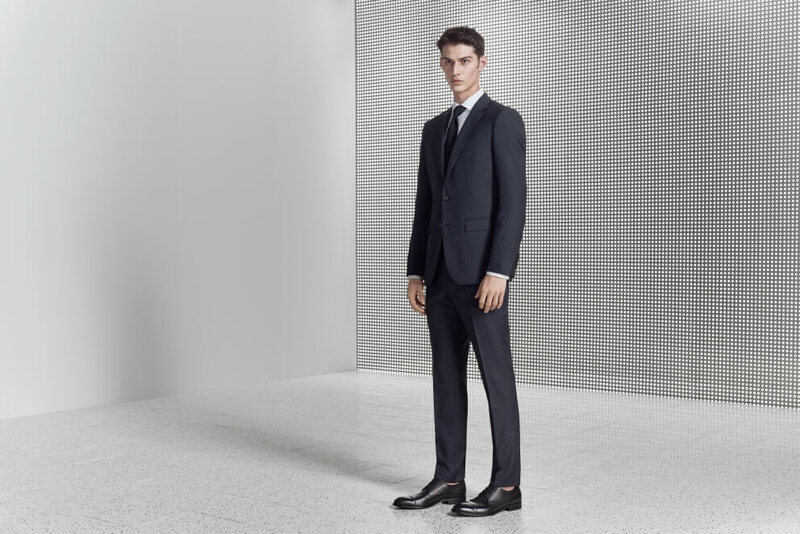 Signature tailoring and the pieces to match make the perfect attire for any office or formal event. BOSS refinement gets a dressing down: easygoing outerwear, jeans and knitwear for high-style downtime. 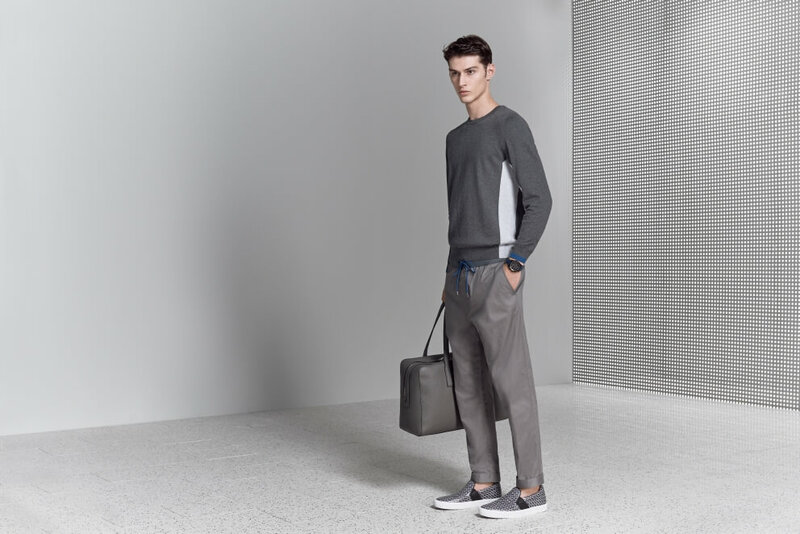 Dynamic designs for weekend or working out make a sartorial impact when at your most active.